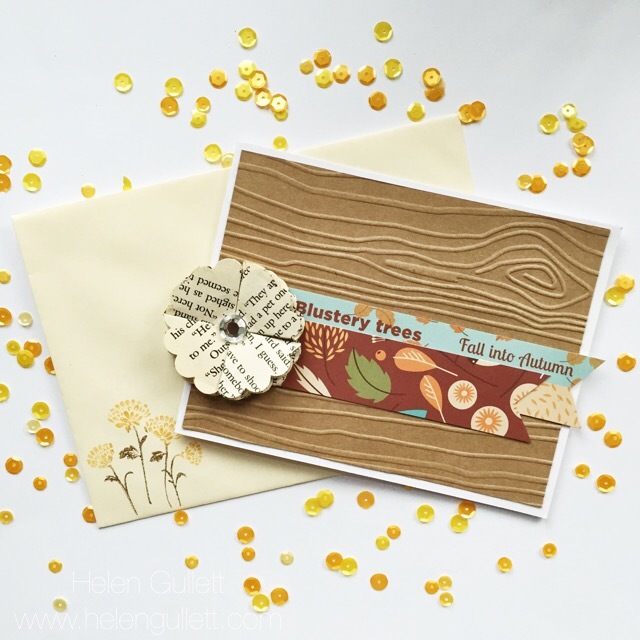 Every month Deborah Nolan hosts a monthly challenge for card makers who love swapping their cards with others. This is a fun challenge and she even provides options for you to choose how you want to make your card either using the color palate, or theme, or sketch, or product. Also starting couple months ago, she offers prize also for those who sends their card out before the deadline. You can join this Card Chain Challenge with us 🙂 Check out here for the details on Rules & FAQs of this challenge and go here to sign up for November 2014 CCC, sign up is open until Nov 15th. 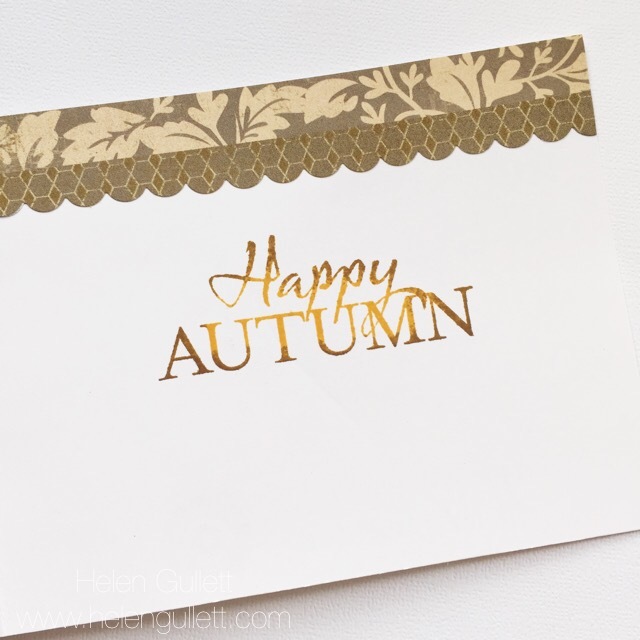 And here’s my card I sent to Cat for the Oct 2014 CCC. I picked to use the sketch and theme.